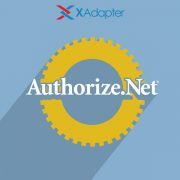 XAdapter provides you the options to purchase the license for a Single site, up to 5 sites, or up to 25 sites. The installation process consists of 4 simple steps. Step 1: Go to My Account -> “API Downloads” tab and download the plugin. 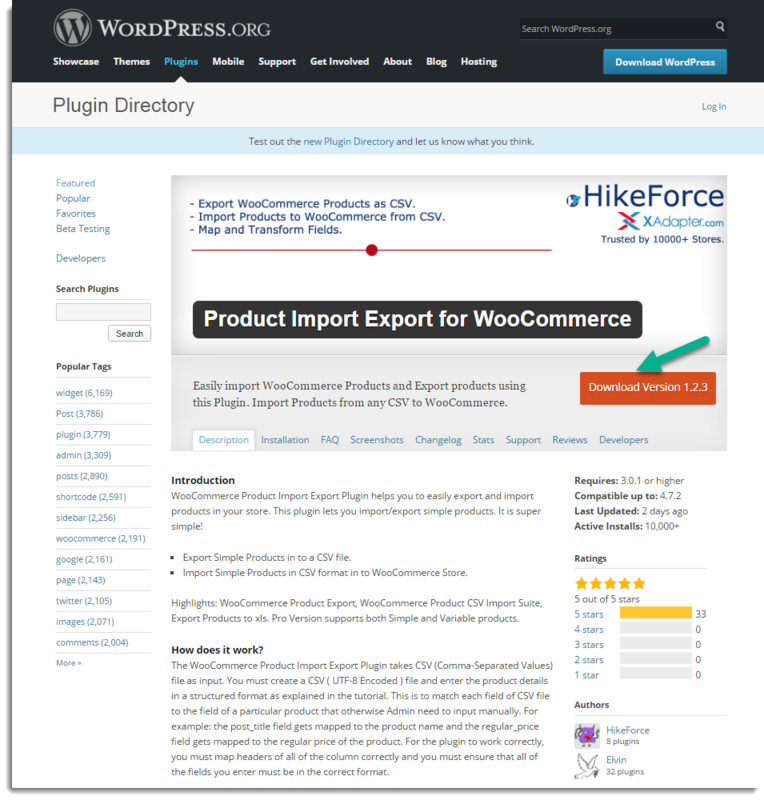 Step 2: Install the downloaded plugin into your WordPress / WooCommerce Site. Step 3: You will get Activation Key and Activation Email at My Account -> “API Keys”. Step 4: Go to your site admin and the Settings page of the plugin and activate it using email and key. Detailed instructions are given in following sections. Section 1 of this article will guides you through the step-by-step instructions to Download, Install and Activate the Premium Plugin after purchase. Section 2 of this article will guides you through the step-by-step instructions to Download and Install the Free/Basic version of Plugin. FAQ section of this article will help you to resolve some of the issues customers face during the insallation process. Steps to Download the Premium Plugin from XAdapter. After purchasing the plugin, Go to My Account section of XAdapter site. After downloading the ZIP file, you need to install it into your website in order to use the plugin. Click Import Export/Settings link (according to the plugin you using) to go to Admin settings of the plugin. 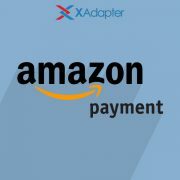 Once the plugin is installed, you can activate it by using the API Key provided by XAdapter in My Account to get the timely update notification. Note: Your existing settings of the plugin remains intact after updating the plugin. SECTION 2: BASIC / FREE PLUGIN. Steps to Download and Install the Free/Basic Plugin. 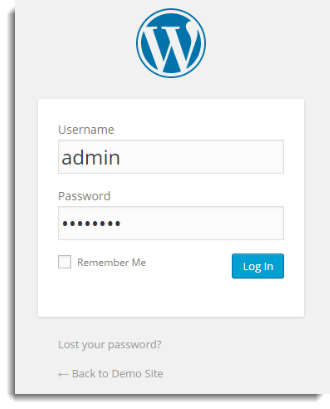 You can install the basic version of the plugin from the WORDPRESS.ORG. Note: If you have installed ‘Basic’ version of the WordPress, then please deactivate it first before installing the Premium version. After downloading the ZIP file, you need to install it into your website in order to use the plugin. For detailed information, see the topic Steps to Install the Plugin. Steps to Update the Free/Basic Plugin to the Latest Version. Remove existing installed version of the plugin from your WordPress site before uploading the latest version. You need to deactivate and delete the plugin. Otherwise, you will end up getting ‘Destination folder already exists‘ error. 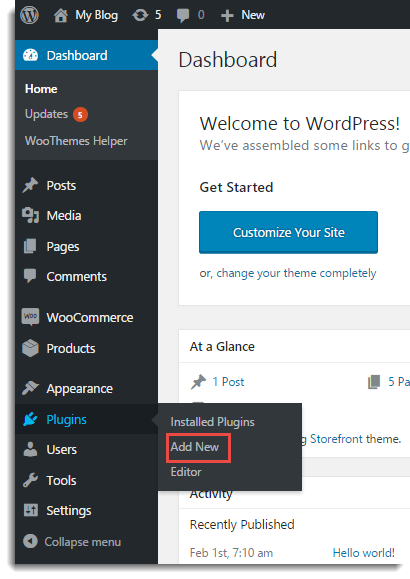 For next procedure, please continue from Step 2 of How to install WordPress/WooCommerce plugin to your WordPress website? Note: Your existing settings of the plugin remains intact while updating the plugin. 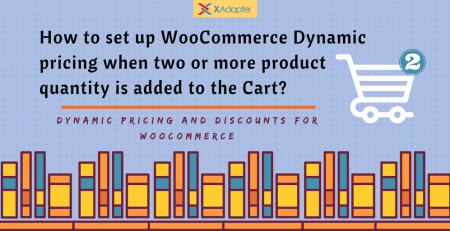 Q1: How to download Premium WordPress/WooCommerce plugin from XAdapter? Please refer the article section, Steps to Download the Premium Plugin from XAdapter. Please refer the article section, Steps to Download and Install the Free/Basic Plugin. Q3: I see a bunch of files instead of plugin zip after download. Invalid plugin message during install. Yes. You have to Install the WooCommerce plugin & Our plugin at the network level (DONT Activate). Please mail to support@xdapter.com. We will get back to you and resolve any issues asap. i bought the DHL plugin last year for 5 sites. i installed on one site, but when i log in my account and klick on api keys or downlaods, i can’t see any link. How to convert Base currency to DHL currency, dynamically? 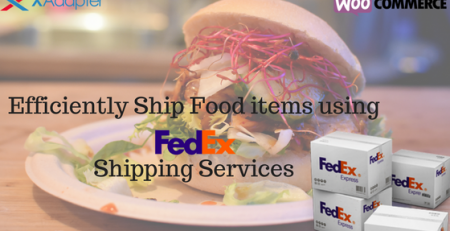 How to export Orders to CSV / Excel using WooCommerce Order / Coupon / Subscription Export Import Plugin?